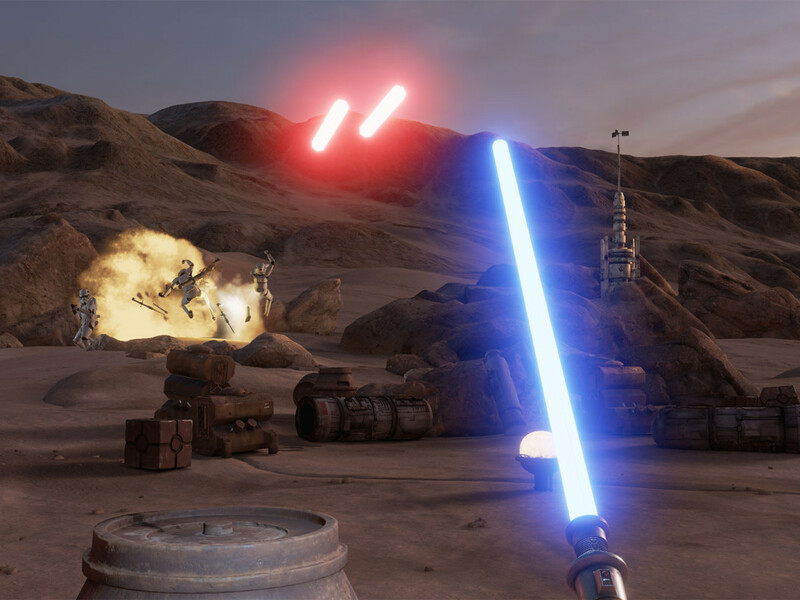 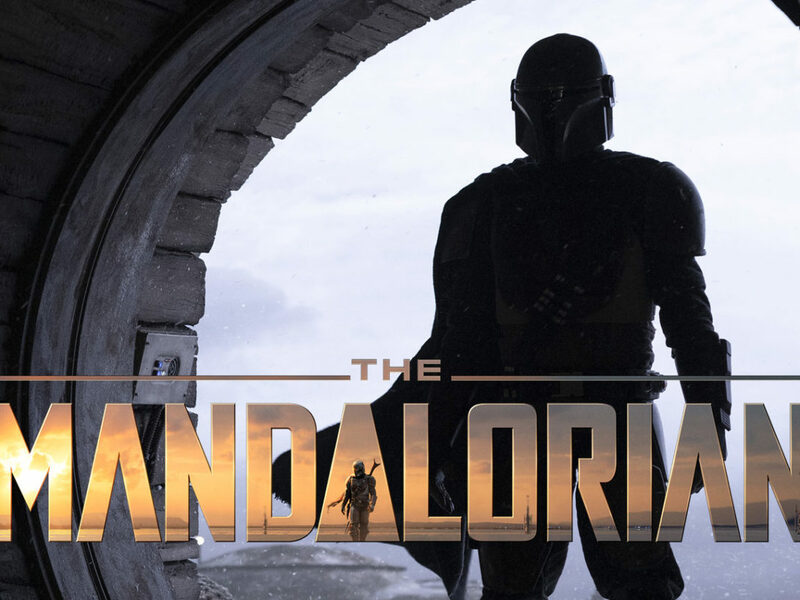 StarWars.com goes inside the new mixed-reality experience and behind the scenes with the designers who brought Ahch-To's darlings to virtual life. 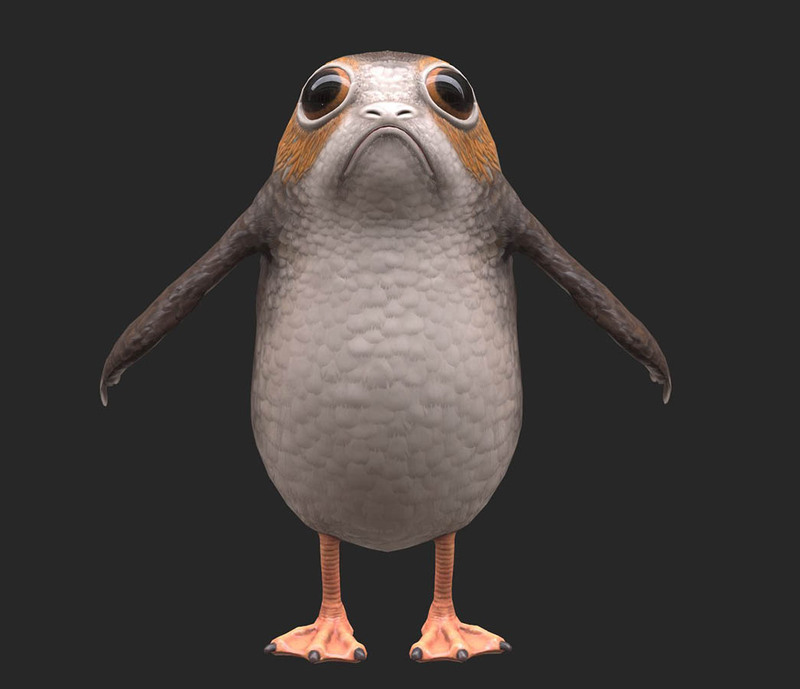 Before they could transport a trio of curious, wide-eyed porgs into your living room, the designers at ILMxLAB were having some very in-depth conversations about finding the perfect “toe spread” on a migrating space puffin. 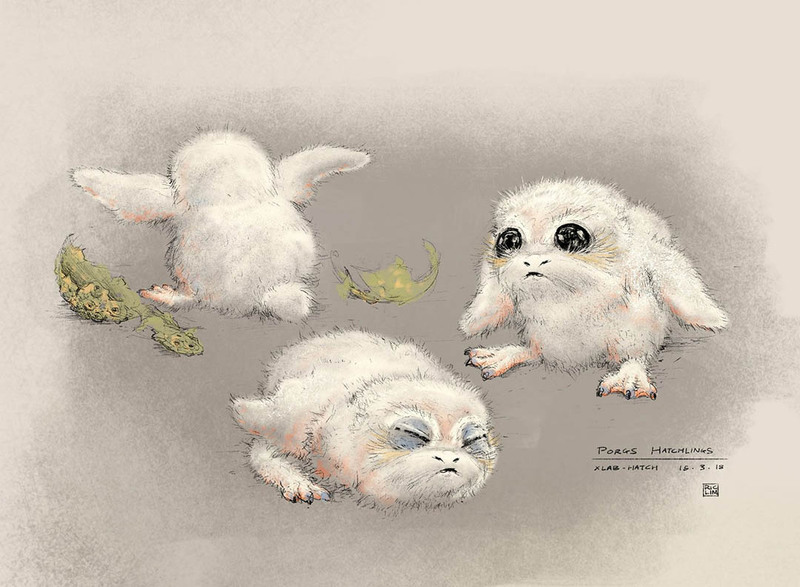 Concept art shows three different proposed designs for a small Wookiee doll. 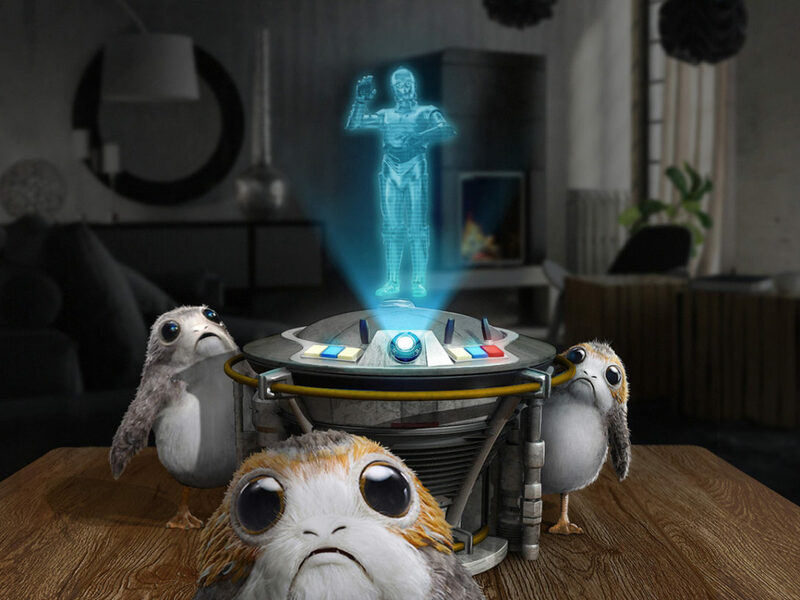 Slip on the Magic Leap One headset and spatial scanning software creates a grid-like map of the space around you before the porgs touch down in a specially-designed device complete with a holographic C-3PO providing very polite on-screen instructions. 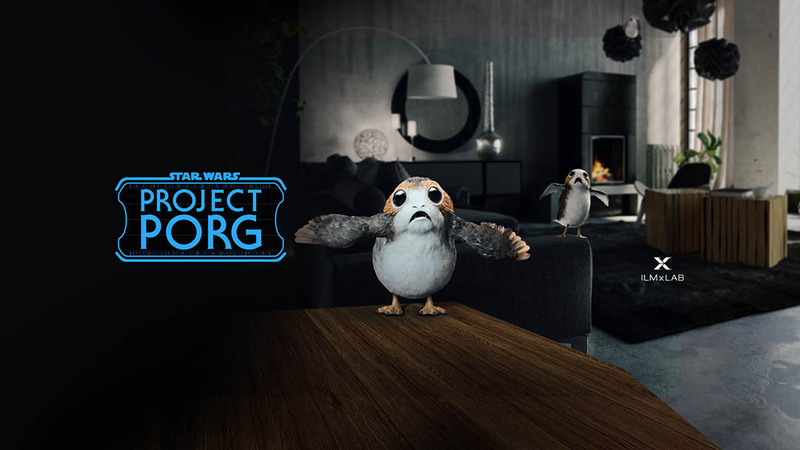 With a hand controller, you can feed the porgs nutrient-rich cubes, play with a twine ball crafted by Chewbacca himself, or even maneuver a laser-pointer to send the porgs hustling and chirping around the room. 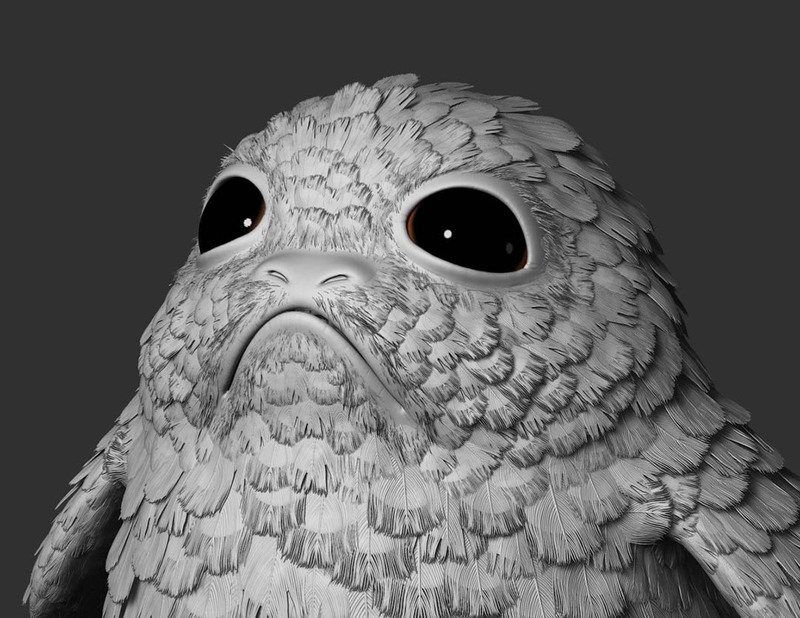 Pick up a porg and place it on a table or even your friend’s head. 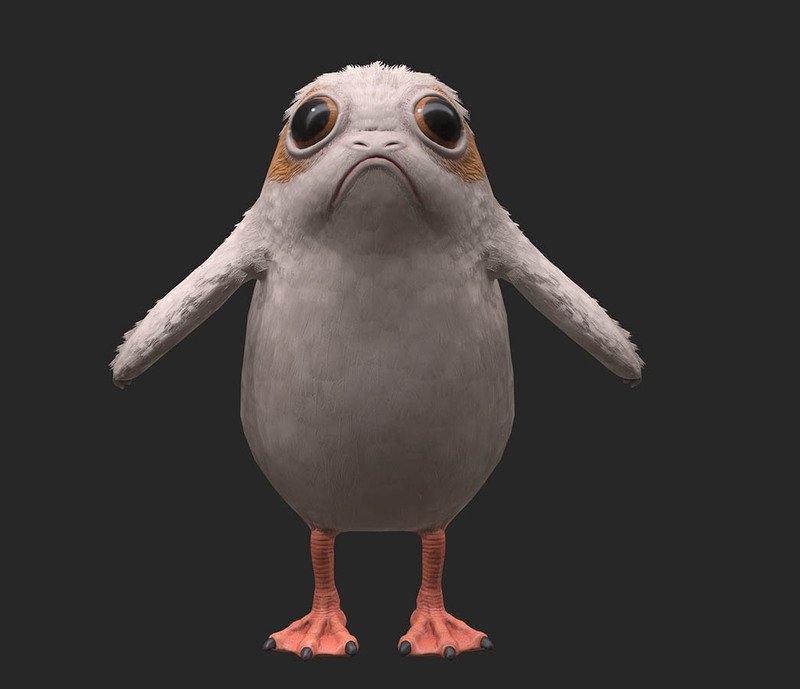 And, if you happen to drop one of the bird-like creatures, the tiny porg will flap gently and gracefully back down to the nearest surface. 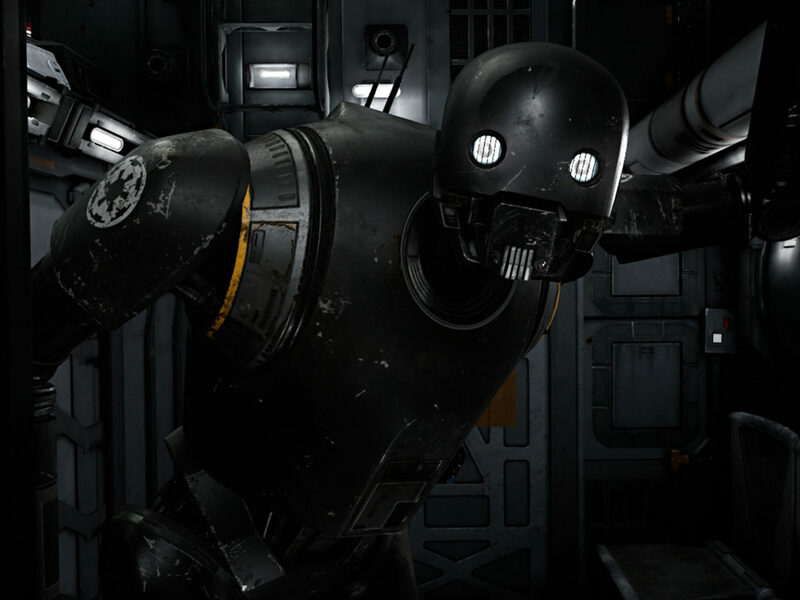 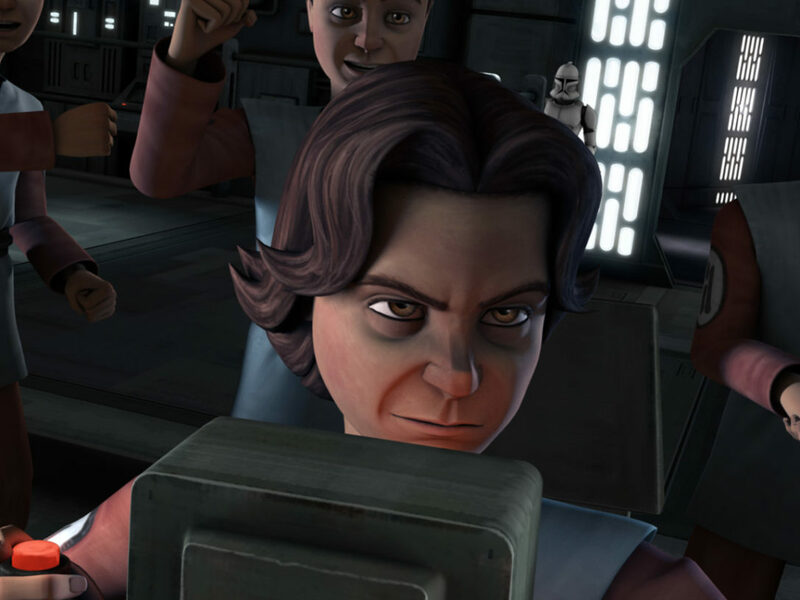 “We’ve tried a surprisingly large variety of different things, characters, cinematic tie-ins and scale,” adds Koperwas. 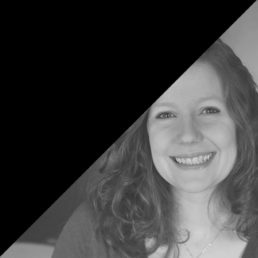 “Some worked for various reasons and really didn’t work for others. 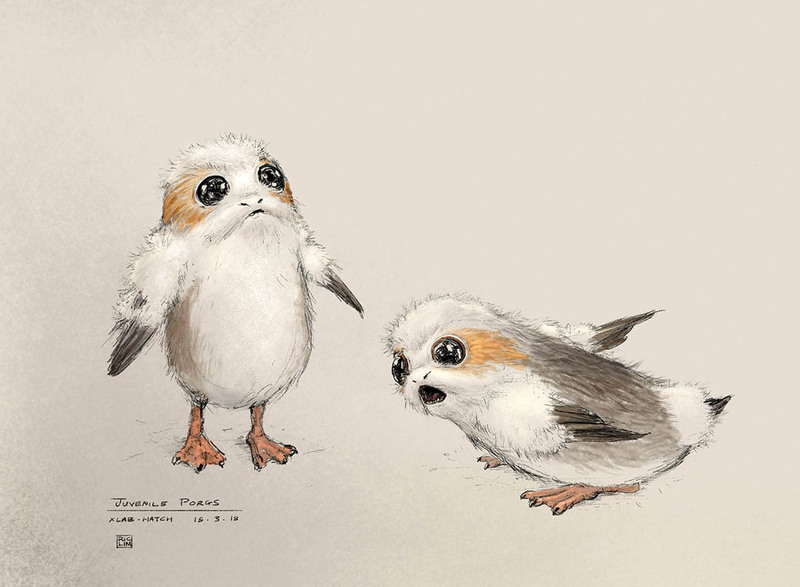 To begin building the experience, the designers had to anticipate how people would interact with the tiny Ahch-To natives. 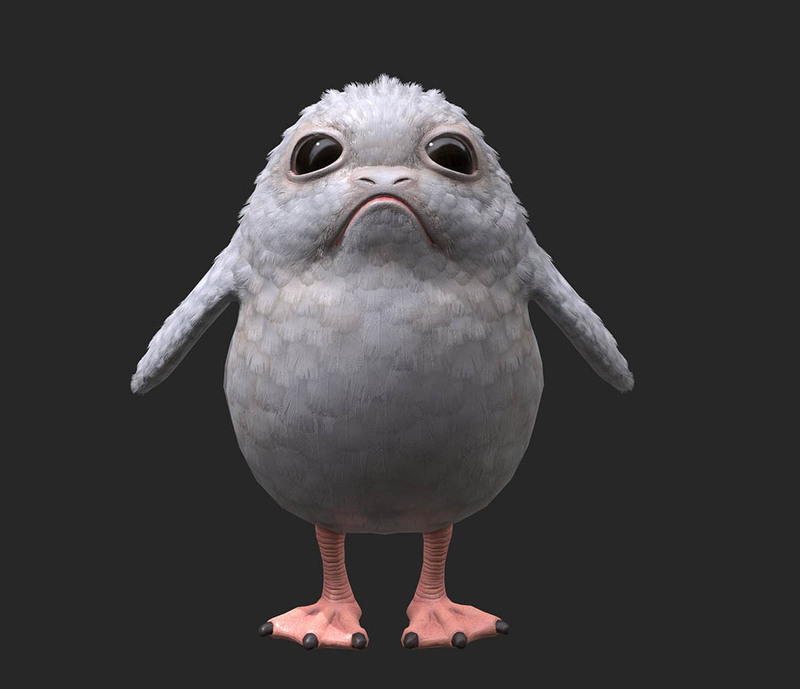 They also combed through video reference of real-world animals and footage of the porgs from The Last Jedi, created using a mix of physical effect puppets and CGI magic, to complete the effect. 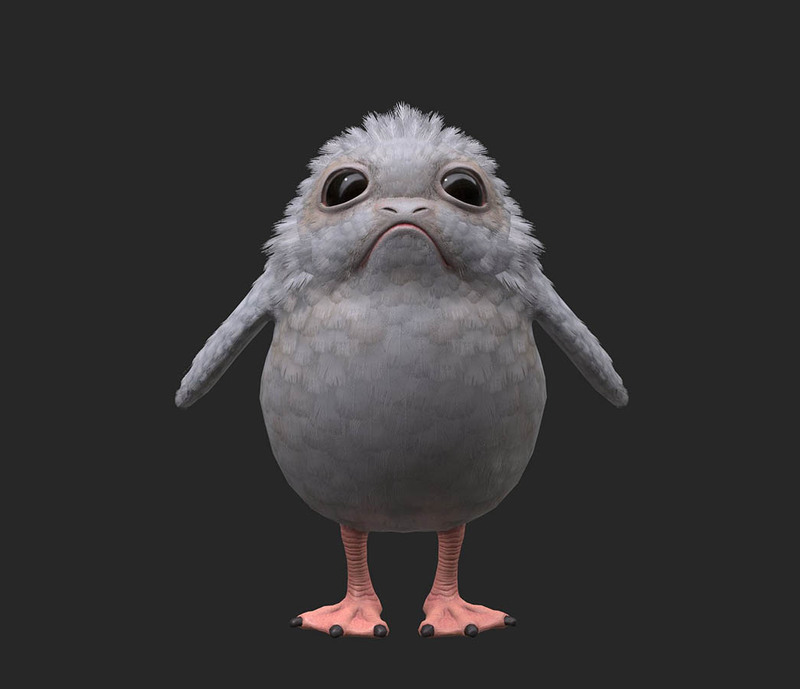 Although the experience is the first time fans will encounter an adolescent of the species, allowing artists working on the project to design the feathery, Mohawk-like tufts of a fuzzy porg offspring while also dabbling in recreating the adults and hatchlings seen on film. 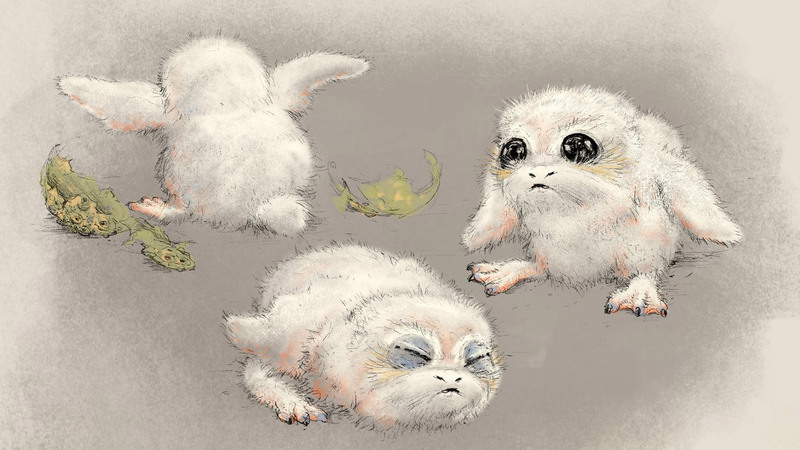 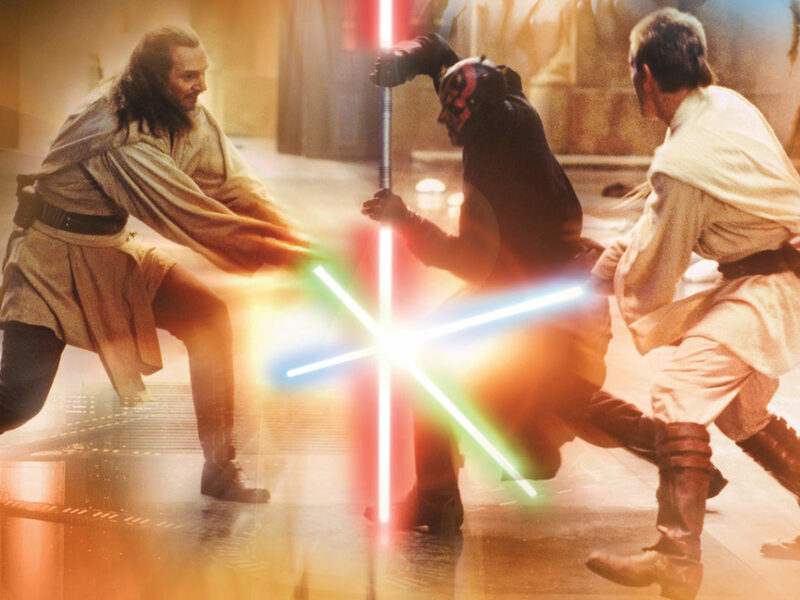 “Toe spread was very, very important,” Koperwas says, an essential step in giving the creature a natural-looking step off and landing. 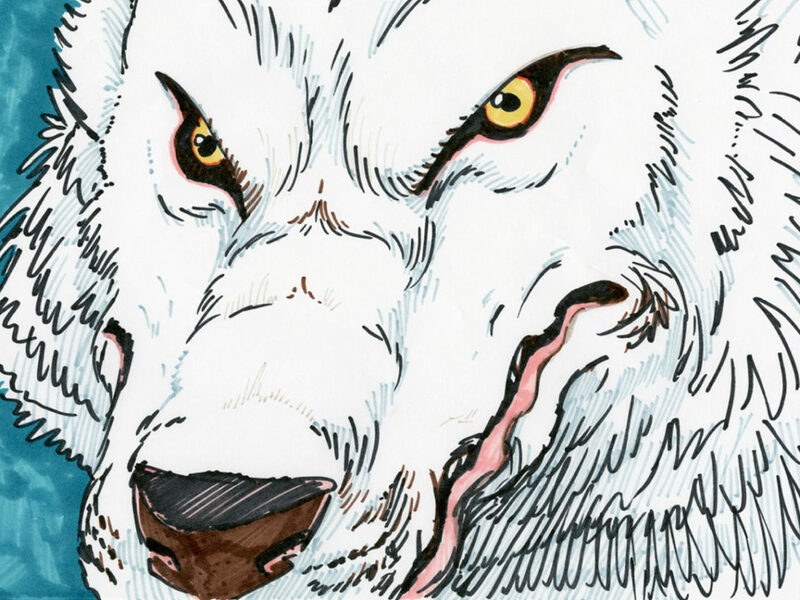 “They’re firmly planted. 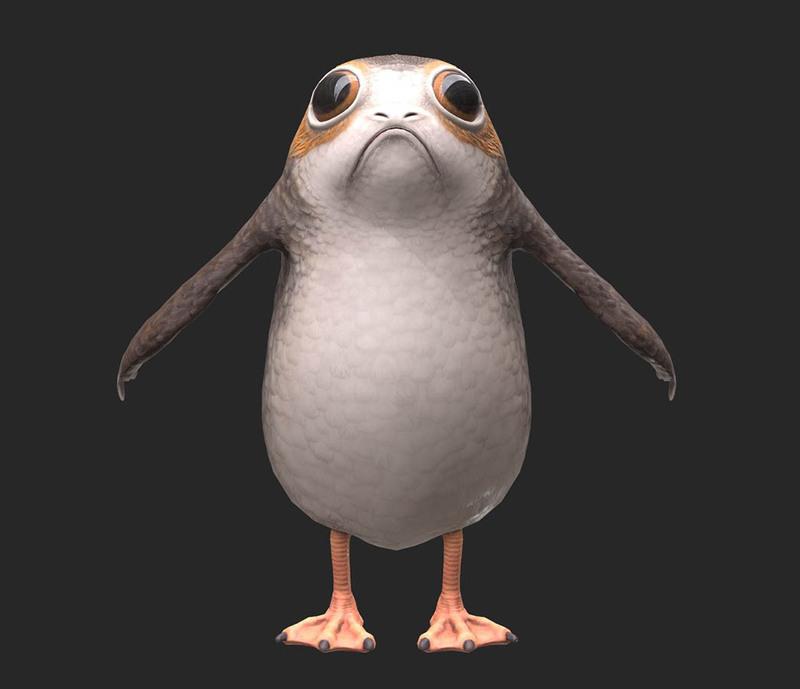 It gives them a greater sense of being actually on the ground.” But perfecting a porg hop proved to be a sticking point for the designers as they creatures meandered from surface to floor. 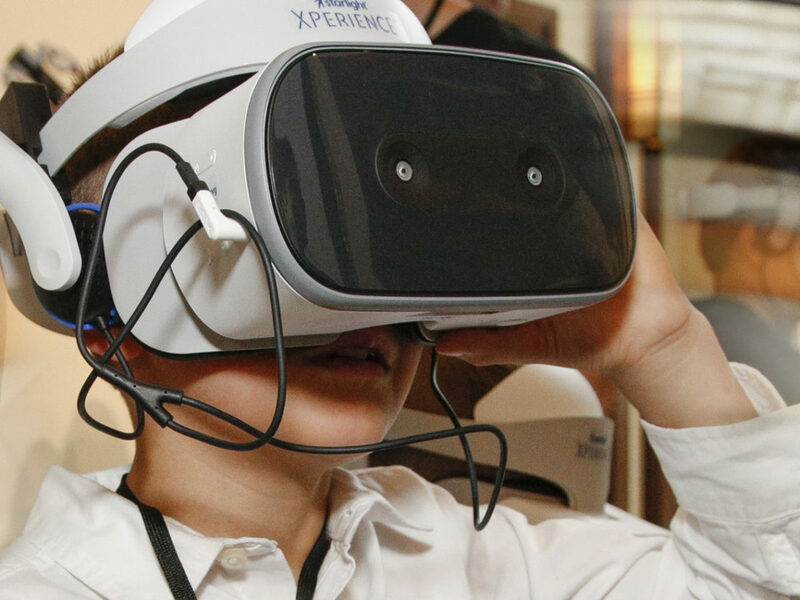 “It’s something that you kind of think, ‘this should be as simple as can be,’” says Koperwas. 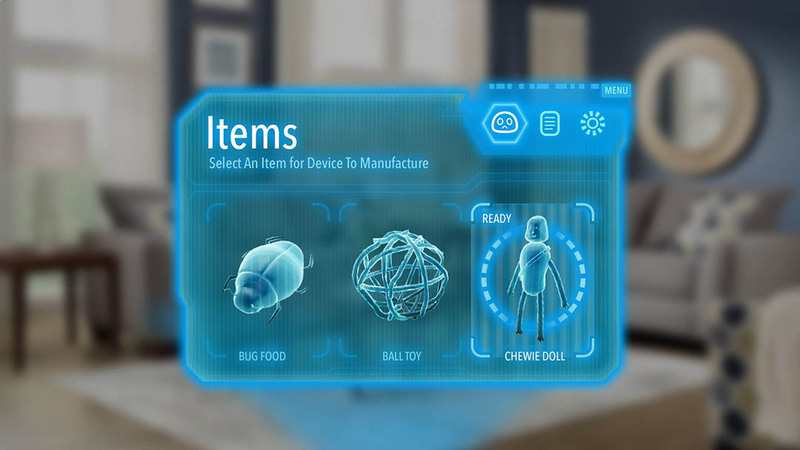 But the effect relies on a perfect mix of animation, lightening, end environmental awareness triggered seamlessly by artificial intelligence technology.